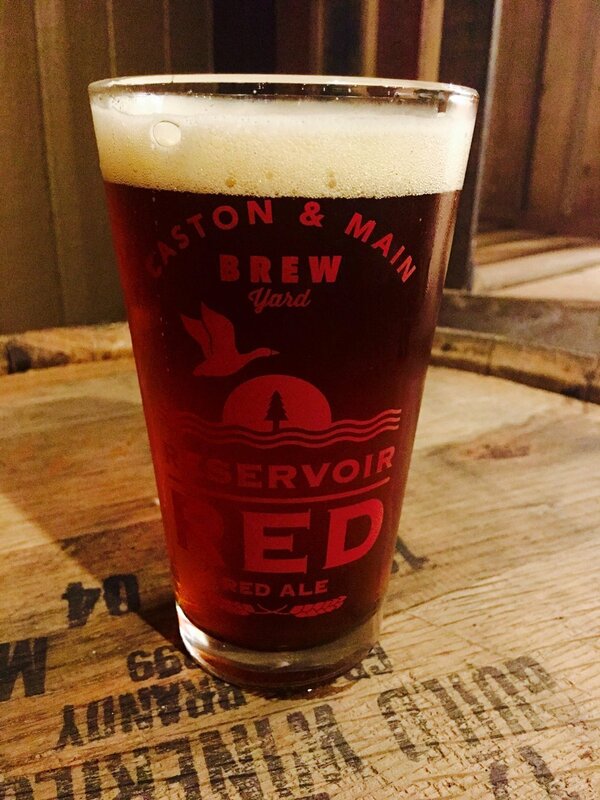 Our Brew Yard was grown from our nations love of handcrafted Breweries, Distilleries and Wineries. Come join us on our mission as we introduce and explore the finest handcrafted products available. Be sure and like us on Facebook for all the latest updates! HAND CRAFT YOUR GIFT BY GIVING THE BREW YARD! cheers! Join us in our celebration offering craft beers from Breweries all across Ohio as well as regional coast to coast favorites. Take your pick of one of our many barrel-aged distilled whiskeys to sip on and enjoy. Too hard to choose? Ask us about our bourbon flight to taste a few! 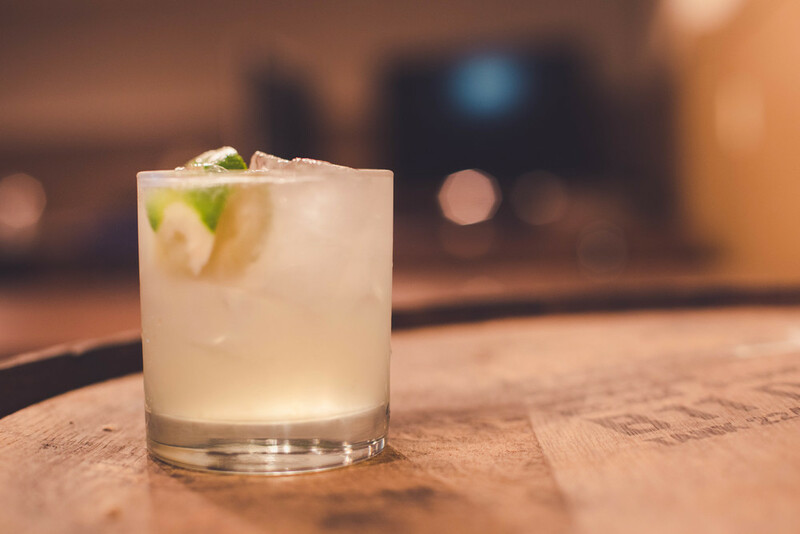 From our top shelf liquors to our Luxardo Maraschino cherry garnish, you'll notice right away this isn't your standard cocktail. Not in the mood for beer? There are plenty of other options to choose from, including our fantastic selection of your favorite wines, meads & ciders. 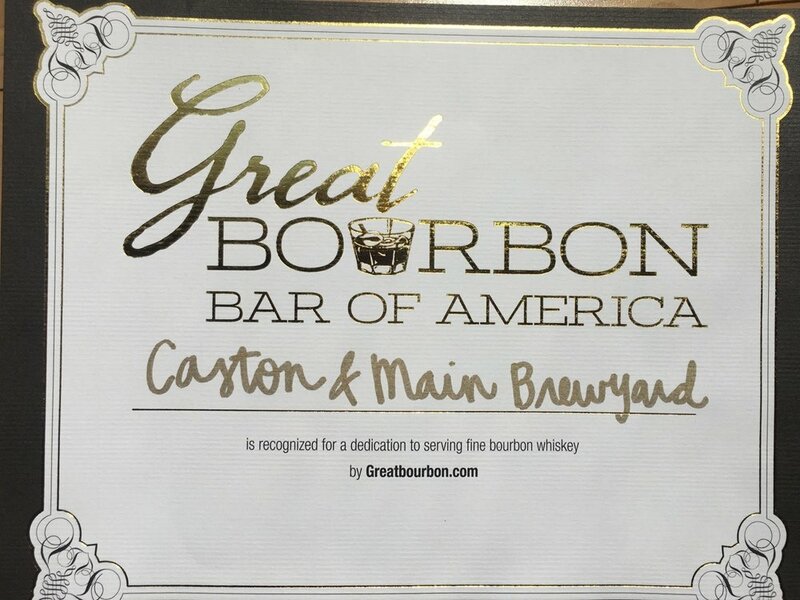 Thank you for subscribing to Caston & Main Brew Yard's Brews News! Cheers! We take our snacking seriously. Give it a try, you won't regret it. When was the last time you had a Perfect Old Fashioned? You must try our version of the ever-evolving cocktail with a hefty pour of Bulleit Rye bourbon and orange bitters muddled with a cane sugar cube, orange peel and cherry. For more information, please contact us at 330.882.CASK (2275) or CastonBrewYard@gmail.com.